Become a prestigious Scrum Master with Global Edulink! An Agile Project Manager emphasises facilitation, leadership, and communication over traditional command-and-control activities. In the Scrum framework, this role is called “Scrum Master”, as a constant reminder of the differences between agile and traditional project management. The Scrum Master’s role is to maximize the team’s efforts toward its goals while removing the impediments that stand in its way. 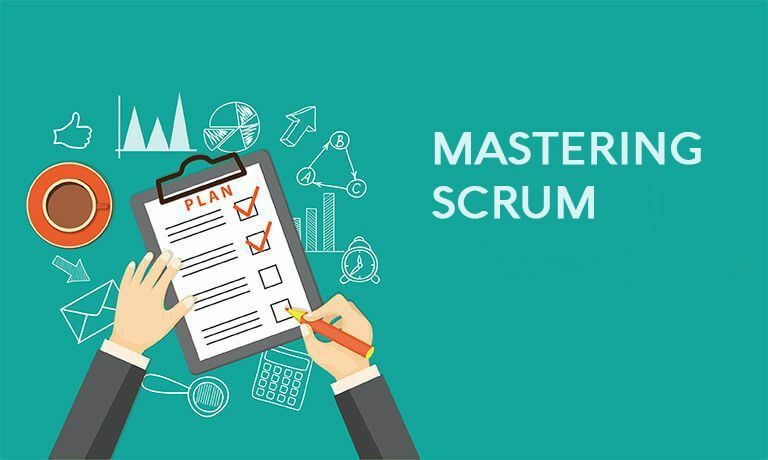 Global Edulink, a leading UK-based online training provider, offers you an interactive Mastering Scrum course to propel your career. On this course, you will learn about the Scrum framework, how to apply Scrum to your projects, and how to understand the cultural changes necessary to implement Scrum. The focus of this course is on task-level tracking, the use of Burndown Charts to display daily progress, and daily Scrum meetings which, altogether give terrific awareness about the state of a project at all times. 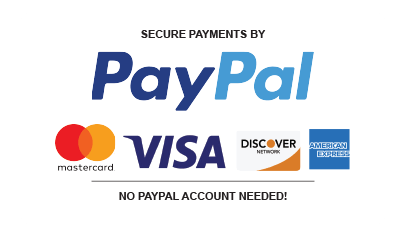 This online training course is comprehensive and designed to cover the key topics listed under the course curriculum section below. This course has been designed for 5 guided learning hours. Successful candidates will be awarded a certificate for Mastering Scrum. (please be aware, this is not the official exam). 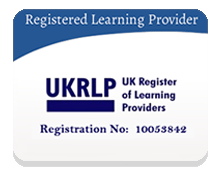 It is a simple and well structured course.Very good for fast learning in a short time. A well structured course presented in a pleasant and paced manner.